View cart “Kendal” has been added to your cart. 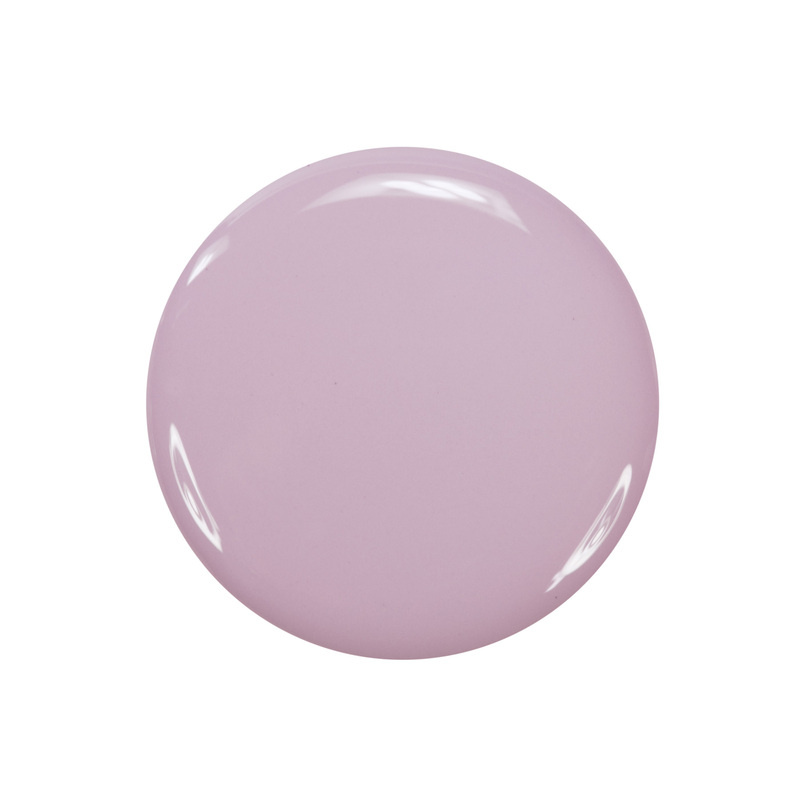 Kendal by Zoya can be best described as a lavender, beige cream nail polish shade. An ideal neutral nail polish color that covers fully in 2 coats.